I have been debating the Birkenstock for the past year now, but haven't pulled the trigger. Once I saw them in metallic I was sold. They will be the perfect sandal for my easy-breezy vibe this summer. Cant wait to get my hands on them! 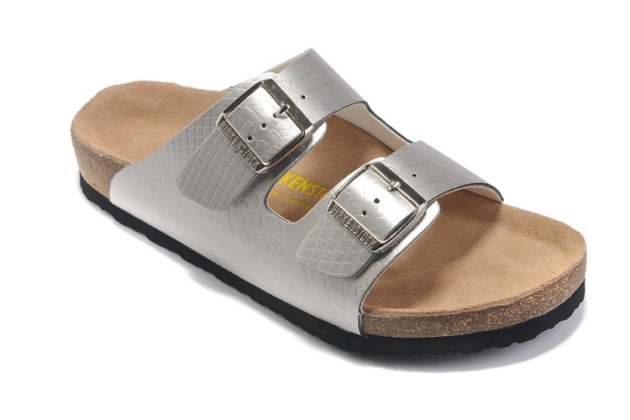 This entry was posted on Monday, April 7, 2014 and is filed under birkenstocks,metallic,silver. You can follow any responses to this entry through the RSS 2.0. You can leave a response. Looking forward to seeing how you style these. You know what, Sheree?? I've always, ahem, hated Birkenstocks...but the company has upped their style ante sooo much recently!! These silver ones are rad!! Everyone in our hood wears these...I just can't! Tell me if they're so comfortable that I'm missing out? lol.